go on to work for one of our customers, and the relationship has already been started due to the connection at these events. Historically, little to no green industry representation has been at these fairs, which can be disheartening for students of horticulture. Even if we're not what they are looking for, having a presence is beneficial. Our presence shows the university that industry is interested in graduating horticulture students, which may lead to more resources and attention being allocated to related college departments. For companies in need of new hires, these events attract attendees who are typically career-oriented and motivated to find employment. They are all in one place at one time, minimizing the amount of resources needed to find a single employee. At job fairs in Adams and Weld counties, we have been successful in finding new hires for more labor oriented and driving positions. To ensure that the staff investment in attending the events and taking time away from other company tasks is worthwhile, company representatives should come prepared with detailed information about current and future opportunities. They should also collect contact information from prospective employees for following up later. Arbor Valley sends out a Culture Index survey to everyone who we meet at these events, to get a better idea of their personalities, work tendencies, and other characteristics that reveal suitability for joining our staff. Admittedly, it is sometimes hard to find qualified and interested individuals. A lot of time is spent explaining what we do and what a nursery is to people who are not familiar with the green industry. But, if you send employees who are approachable and passionate about their jobs to these events, you don't have to have the best or biggest booth to attract potential hires. Just be inviting and ready to tell people why you love what you do, why you enjoy working for your employer, what opportunities there are, and your company is sure to benefit from these events. You may not find a student or job seeker who is the right fit for a current opening immediately, but the goodwill and brand recognition will reap many long-term rewards for your company. About the Author: Michael Schleining, CCNP, is the Sales Manager at Arbor Valley Nursery in Brighton, Colo., and the youngest person in the company’s history to become a Colorado Certified Nursery Professional. He is a former Colorado Horticulture Research & Education Foundation Scholarship recipient and a 2018 Horizon Award winner. 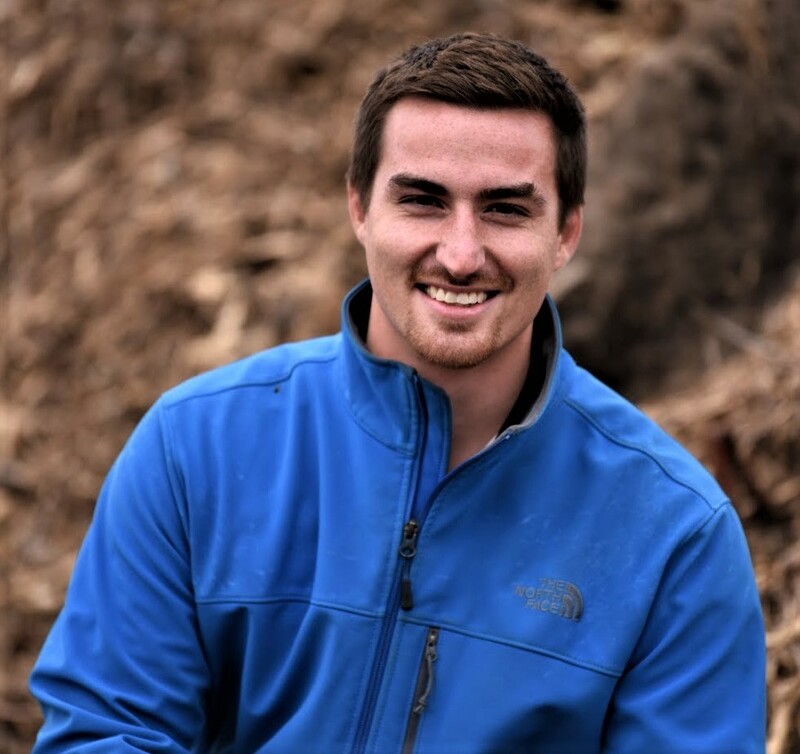 Michael is a regular contributor for LooseLeaf magazine, serves on the CNGA Program Committee and is actively involved with CNGA's Young Hort Professionals program. Comments on "Career Fairs Help Us Hire Good People"